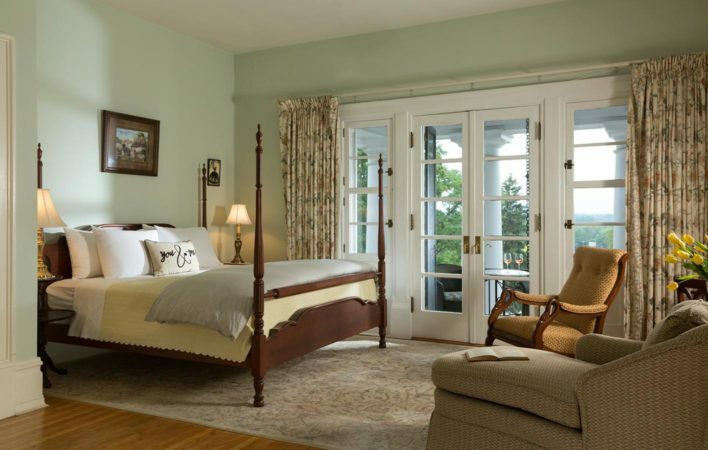 Featuring a king bed, private bath, and magnificent views of the Tuscarora Mountains, this open, airy room is awash in soft, subtle tones. 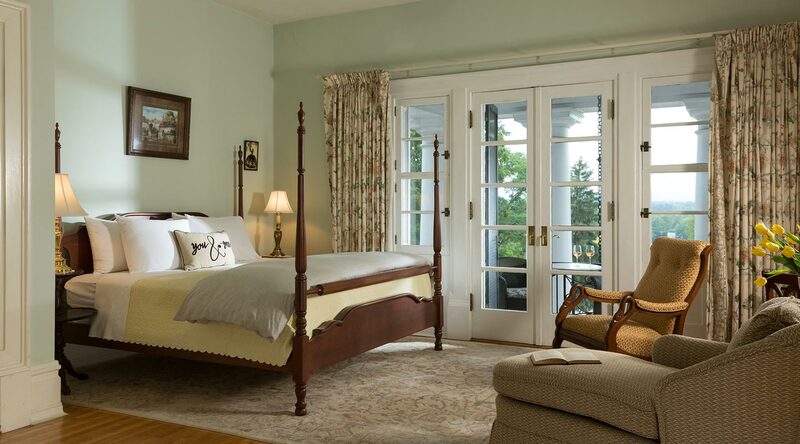 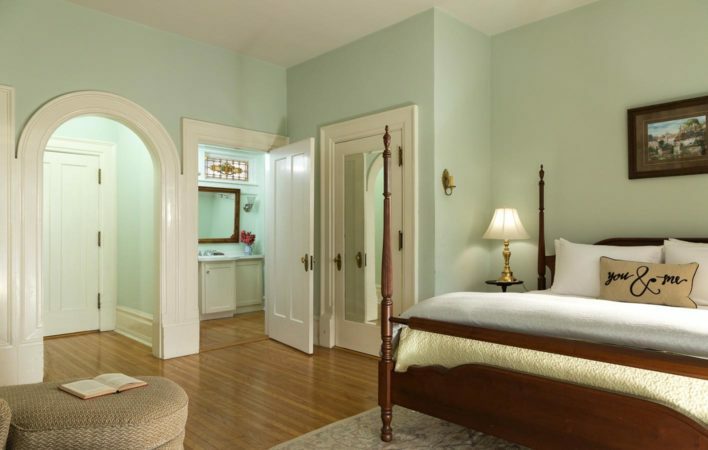 One of our most distinctive spaces, this former dressing suite features an arched entryway, gorgeous maple floors, and French doors leading on to a small, private balcony under the Inn’s portico. 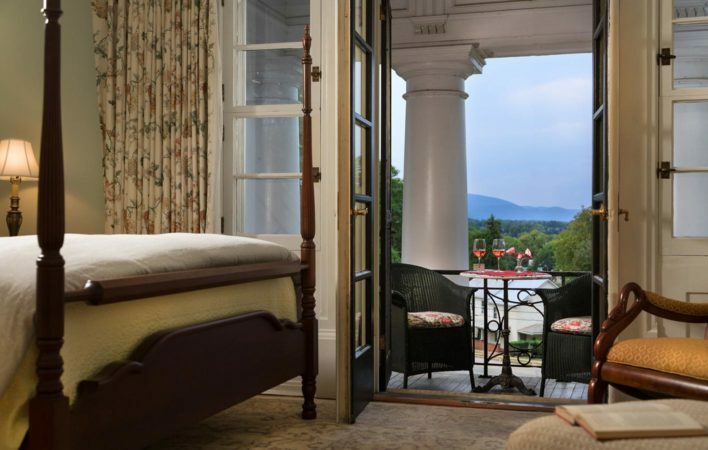 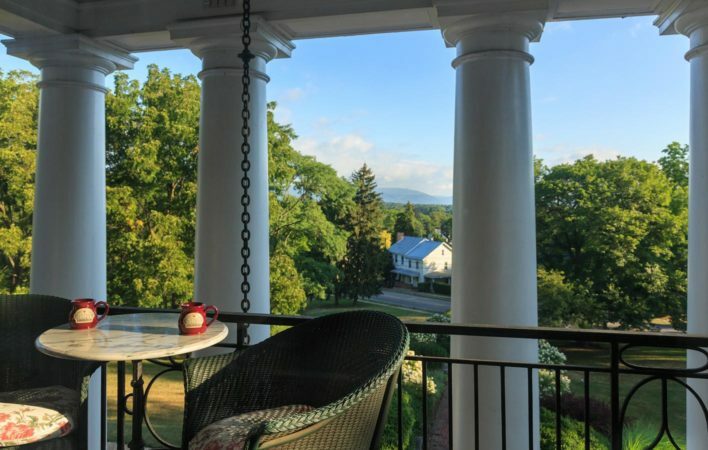 Join us for the ultimate romantic getaway near Maryland.